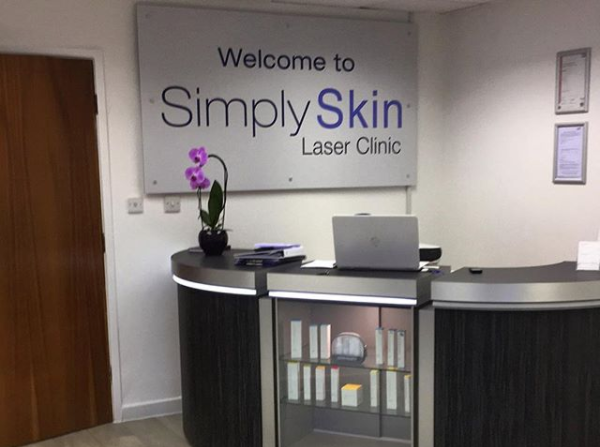 Simply Skin Oldham are dedicated in offering treatments which are tailored to each individual client rather than a service based on sales and turnover. 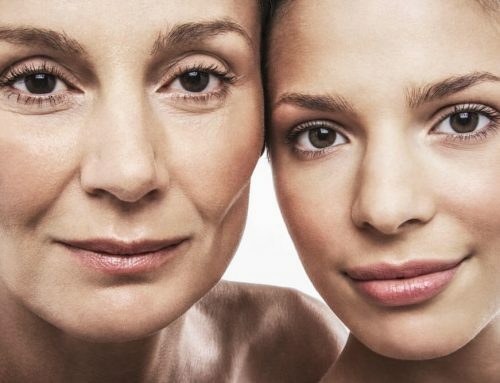 “At Simply Skin Oldham we offer a discreet and caring service, offering the very highest of customer care and clinical excellence. 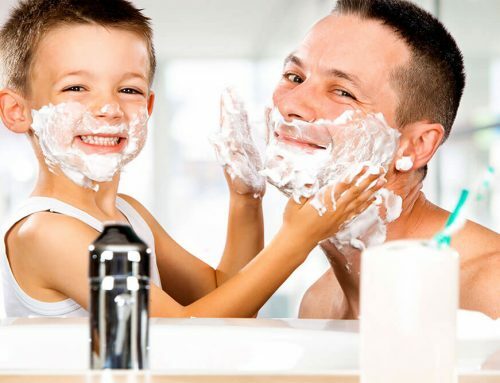 We are dedicated to changing our customers lives by offering the right treatment based on personal service. 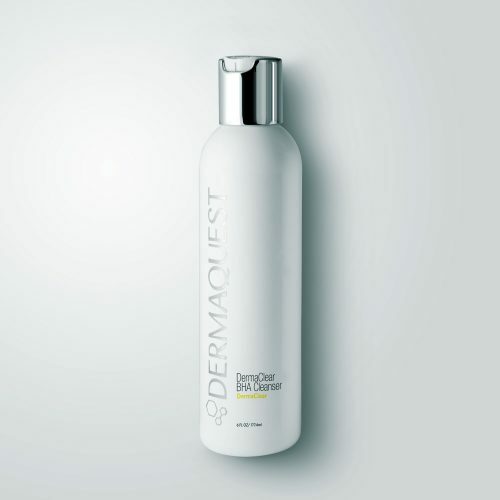 Simply Skin Oldham offer a variety of DermaQuest treatments. 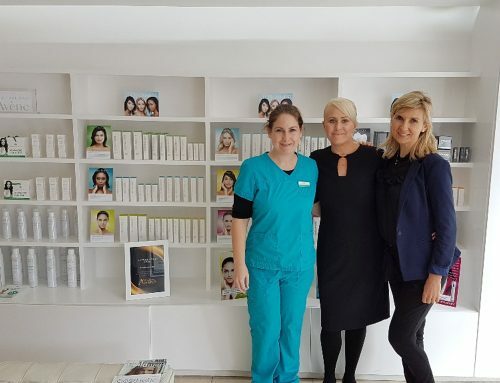 Whilst their interior is of the highest clinical standard, they offer a comfortable and friendly environment for your relaxation and reassurance.